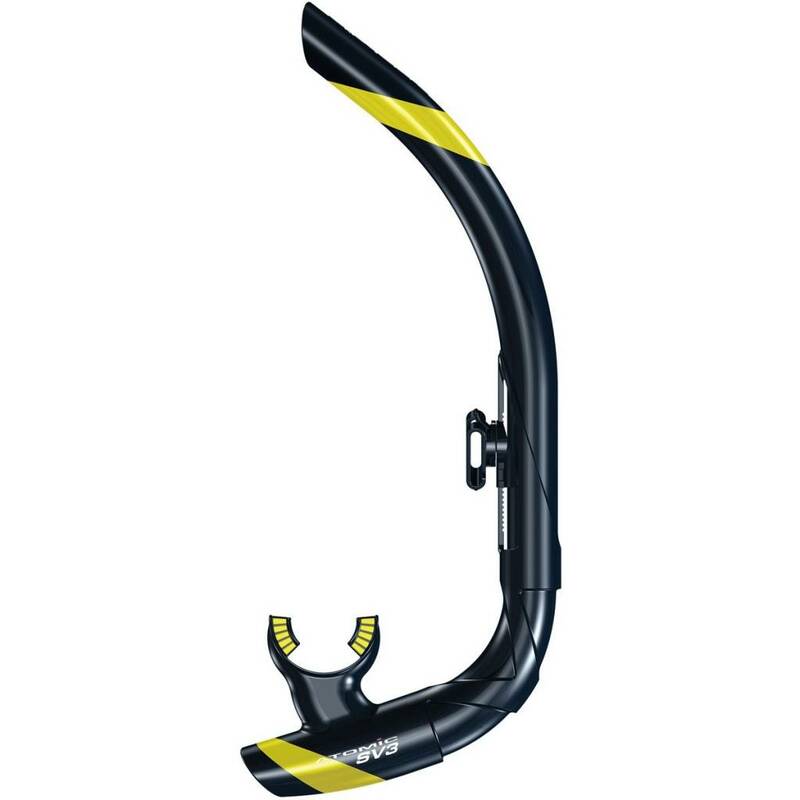 The Atomic Aquatics Scupper Valve snorkel design is based on the same principle as the one-way Scupper Valve used in boats. 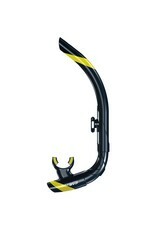 If waves or splashes enter the boat, a one-way rubber flapper located on the deck near the rear of the boat opens to drain the water then quickly closes to prevent backwash. 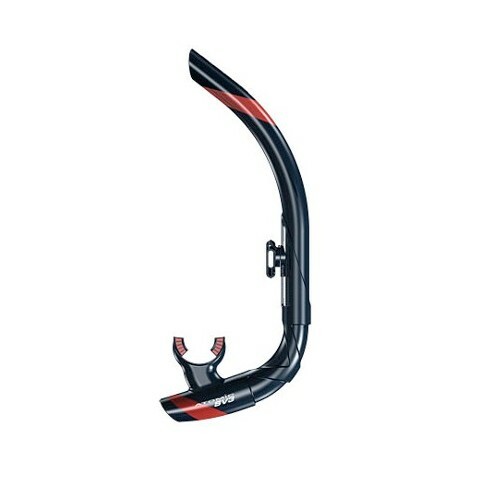 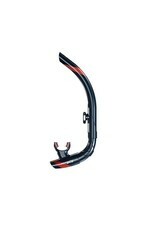 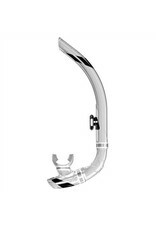 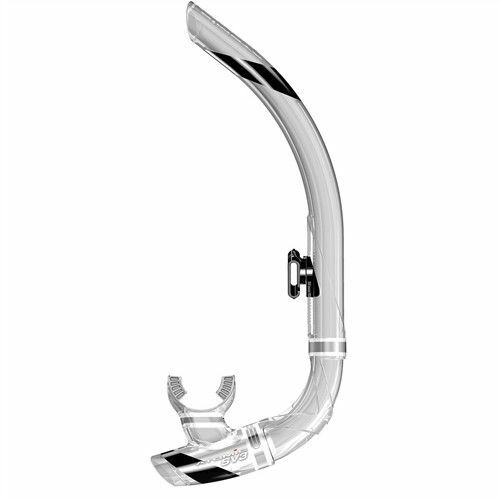 The simple Scupper Valve effectively keeps the snorkel free of water accumulation.